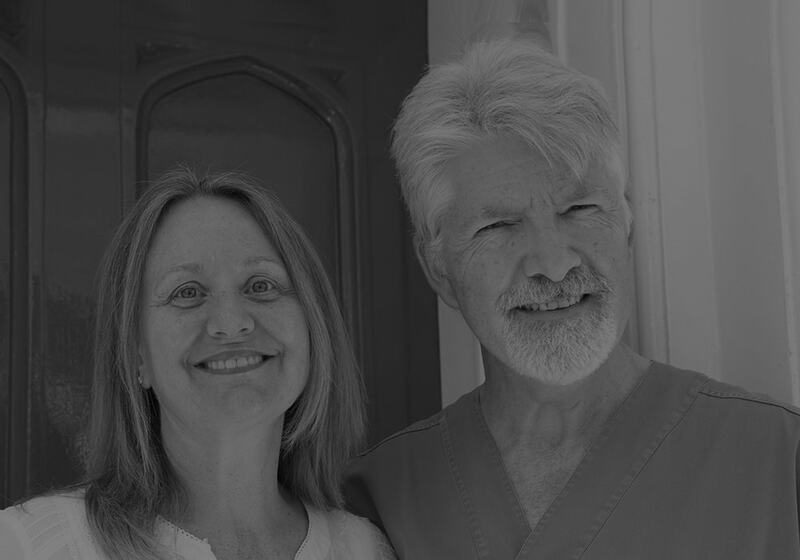 For nearly 27 years Bob Brazenall has been both placing and restoring dental implants. His considerable experience means he is now a recognized mentor for the Association of Dental Implantology (UK). 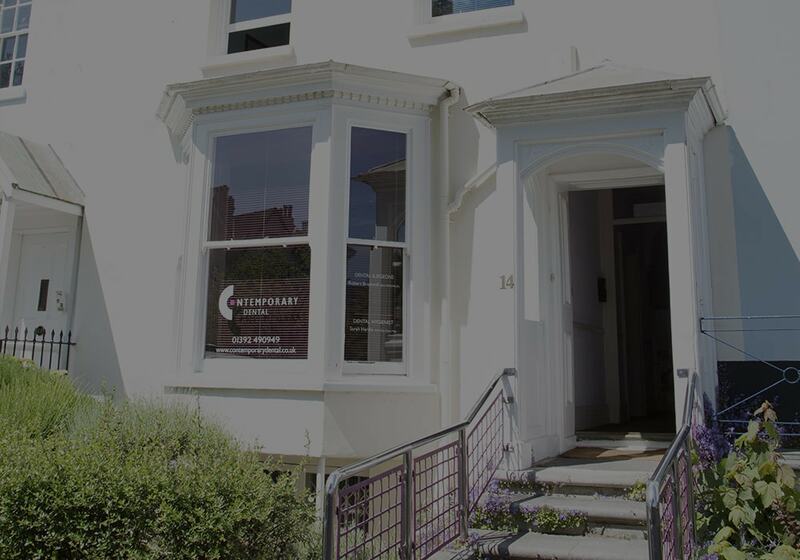 Contemporary Dental has gained accreditation from the Royal College of Surgeons, having been approved for work based training and meeting the standards set by the Faculty of General Dental Practice (UK) to practice implant dentistry. We would like to especially offer you our expertise in dealing with peri-implantitis and mucositis problems. We have used the BTI PRGF Endoret system for 3 years – we are the only practice in Devon with access to this exciting technology. It allows us to produce platelet rich plasma with growth factors and bioactive fibrin membranes from the patient’s own blood without red or white cell contamination. We use it in most surgical procedures and also with facial aesthetics to produce a bioactive rejuvenation of the facial skin tissue. For more information visit www.bti-biotechnologyinstitute.com. We have had the most fantastic results with its use. We continue to be amazed at the success with its use in the treatment of peri-implantitis/mucositis and periodontitis problems, with or without bone augmentation. We can help support your provision of a more comprehensive service to your clients in the following areas. Expert opinion, mentoring and assistance with planning and treatment of simple and complex implant related cases and complex restorative cases. Opinion and/or treatment of chronic periodontal problems particularly involving implants. Rapid response and treatment of acute implant problems – perio or restorative. Periodontal plastic surgery for gingival recession defects. Complex bone augmentation including augmentations of the sinus floor. IV Sedation or RA for anxious patients. MOS for wisdom teeth / buried roots / apicectomies / supernumeraries etc. Please use the referral form, or feel free to contact us by email at [email protected] or telephone on 01392 490 949 and I and my team will be pleased to help. We will always return you patients back to you for their regular care. Alternatively, please click here to download a PDF version of our contact form that you can print out, fill in and return to us at 14 Queens Teace, Exeter, Devon, EX4 4HR.